Nic and I are both back on two wheels today! We cycled into work for the first time of 2016, finally we’re both on the mend and feeling great for it. I rode 20 miles, happy but chilly! This photo isn’t actually either of us.. I was trying to get a good photo of my new wheel lights but it’s just too light on our road.. 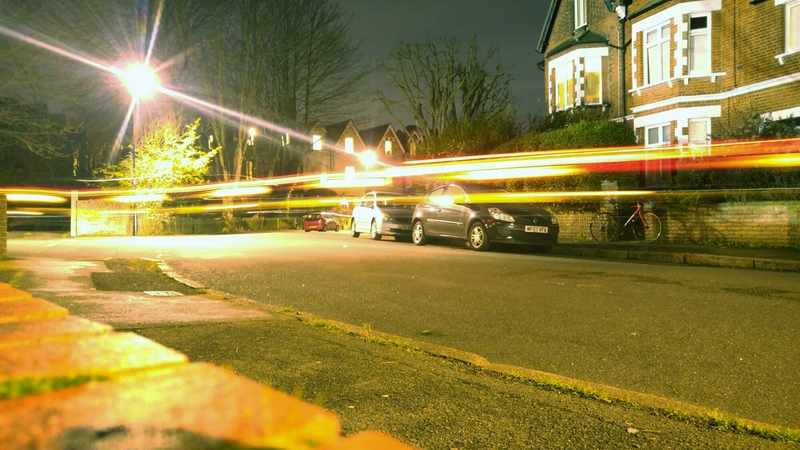 I did manage to get a car going past, which turned out to be a good photo!